According to Ford inside sources reporting to Edmunds.com, The 2015 Mustang is set to lose at least 400lbs off the current body weight, but that’s not all. 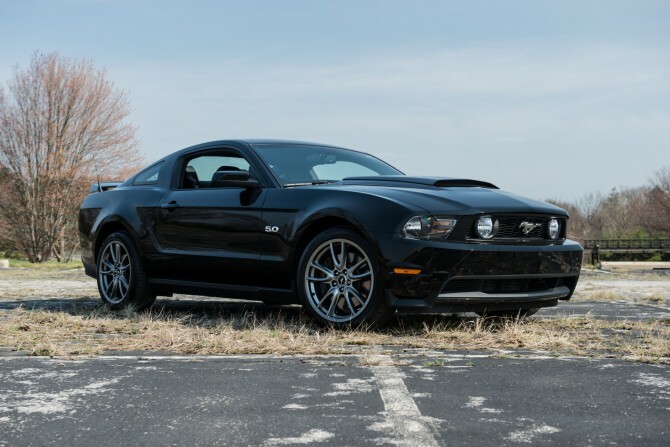 While a lot of the guys here at AmericanMuscle are constantly building and customizing their Mustangs, every once in a while someone documents a project that gives a crystal clear example of what modding your Mustang is all about. Enter Dan and his newly acquired 2011 Mustang GT. Anyone looking for a new car movie to go see will be in for a pleasant surprise. Dreamworks, Ford and EA are producing Need for Speed, a spin off the popular Electronic Arts video game series. The movie will include a 900 horsepower Mustang (seen above), custom designed by Ford in collaboration with Dreamworks and Electronic Arts. Is This The Best Ford Mustang Commercial You’ve Ever Seen? Is this not the best Mustang commercial you’ve seen? In its 35 seconds of glory there’s a police chase, a beautiful limited edition Hertz GT-H Mustang and a bit of humor sprinkled on top. Now it’s time for a little history on Shelby’s GT-H Mustang and the “rent-a-racer” program…. That’s right, according to Edmunds.com the next-generation S550 Mustang is poised to get a 4 cylinder after all. Love it or hate it, it looks like a leaner, more fuel-conscious Mustang is something we may have to get used to in the very near future. 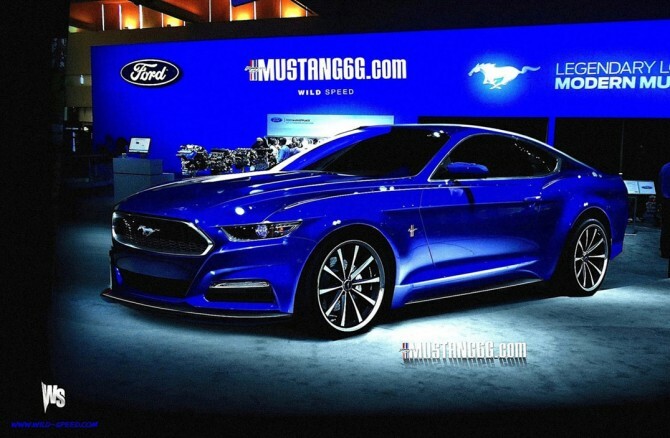 2015 S550 Mustang – Ford Inside Source Leaks Details! 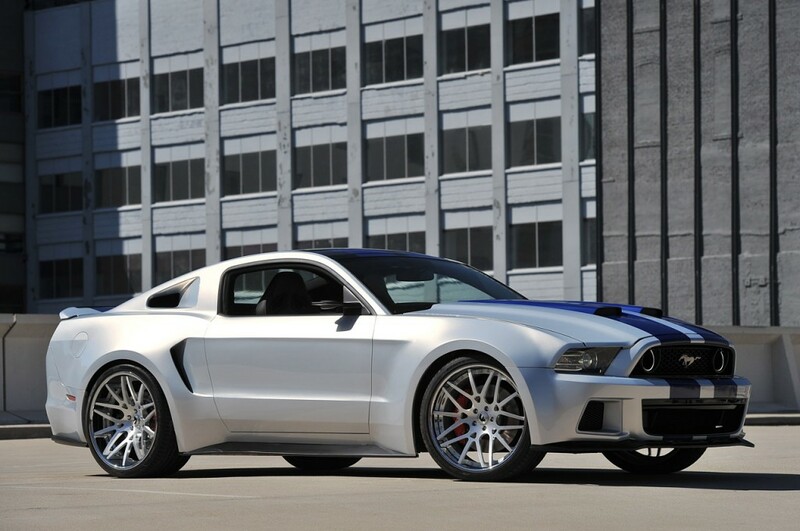 Reports are coming in and new details regarding the 2015 Mustang have recently come to light. While some are nervous and do not accept change well, Ford is planning big things for the next Ford Mustang whether you like it or not. We are finding out more and more about the 2015 Mustang now known to be riding on the all-new “s550” platform and we, like everyone else, are getting antsy to see the finished product. 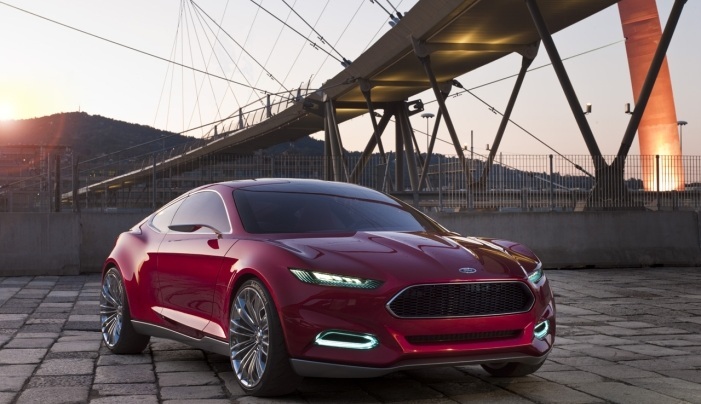 Check out what Ford has already said about its next ponycar. 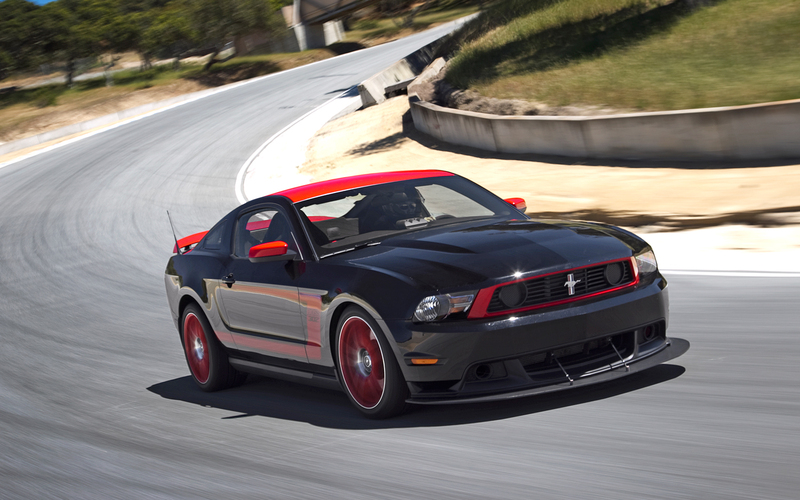 PHOTOS: Introducing the 2013 Boss 302S Mustang! Following in the footsteps of the traditional Boss 302, the 302S takes the standard Boss platform to a whole new level. When it comes to price and performance, this track-only build by Ford Racing is a balance between the Boss 302 Laguna Seca and the all-out Boss 302R race car. With tons of suspension upgrades separating it from the Laguna Seca, this 302 is bound to dominate racetracks during the 2013 race season. Some people may have expected this, but a certain Mustang model won’t be returning to the order list for the 2014 model year. This Mustang was brought back to life in 2012 to pay tribute to the ultra popular classic born in 1969, the original Boss 302. Production ended after the 1970 model year, giving it only a two year run. That’s right, there’s not going to be a 2014 Boss 302! Just like the classic version, the plan was to limit the modern Boss 302 to only two years as well. Sad news for the hordes of people out there hoping for their shot at owning a brand new 2014 Boss 302.